For 40 years CRC has been providing early learning opportunities and empowering families and child care providers with tools and resources to help them support the children under their care. It’s time to celebrate what we all have accomplished together! 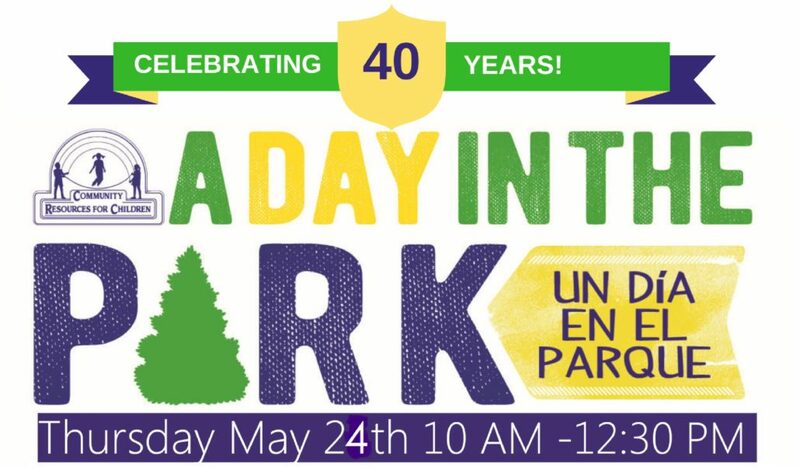 On May 24th from 10 AM to 12:30 PM at Fuller Park, come and enjoy fun activities for children ages 0-5. We have invited emergency vehicles and more than 10 other community organizations who will join us to host an activity and provide information to families. There will be face painting, an infant play area, an obstacle course, sensory bins, art projects and so much more! Please register here for this free event. The Building Blocks of Handwriting Thank you, Tanya Mahaphon for your 9 years of service!